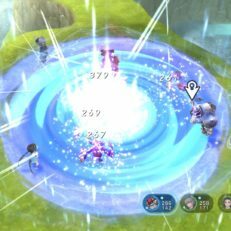 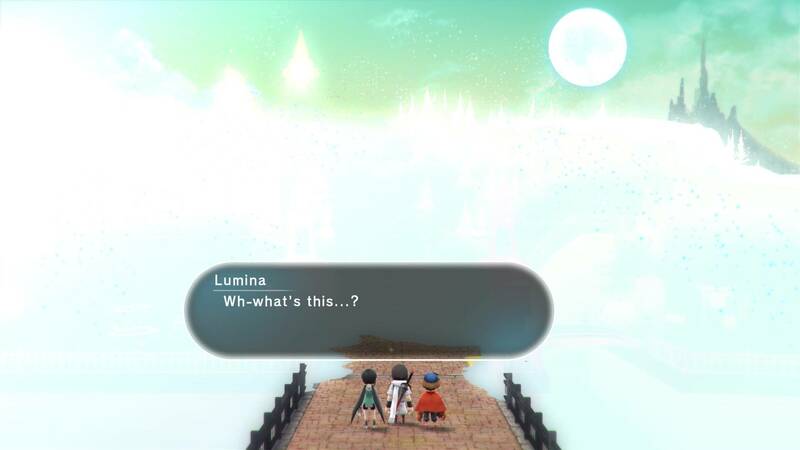 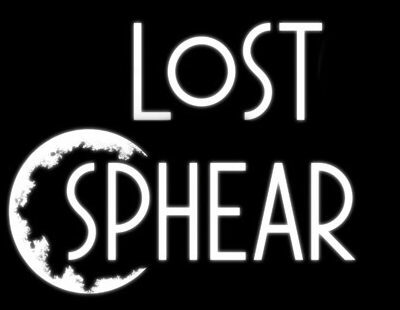 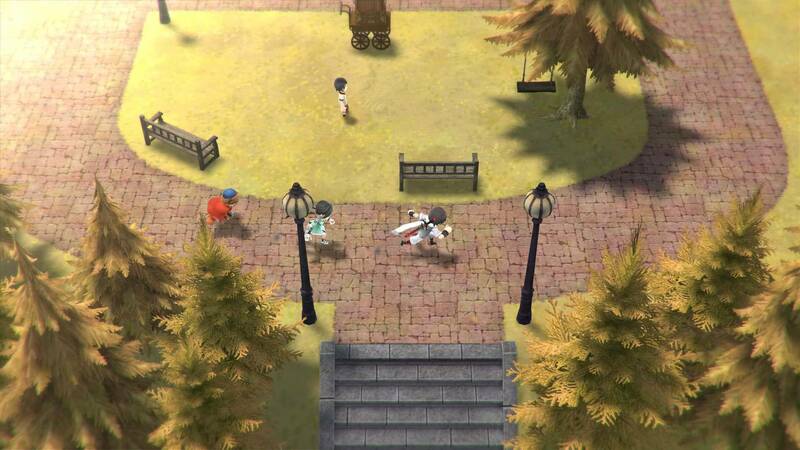 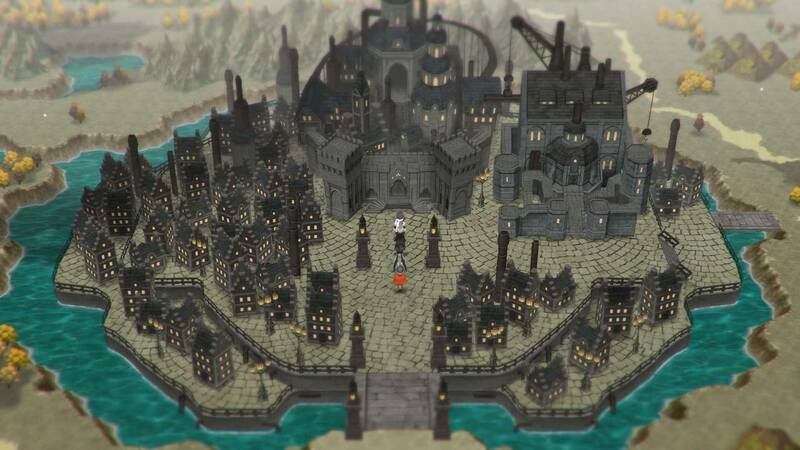 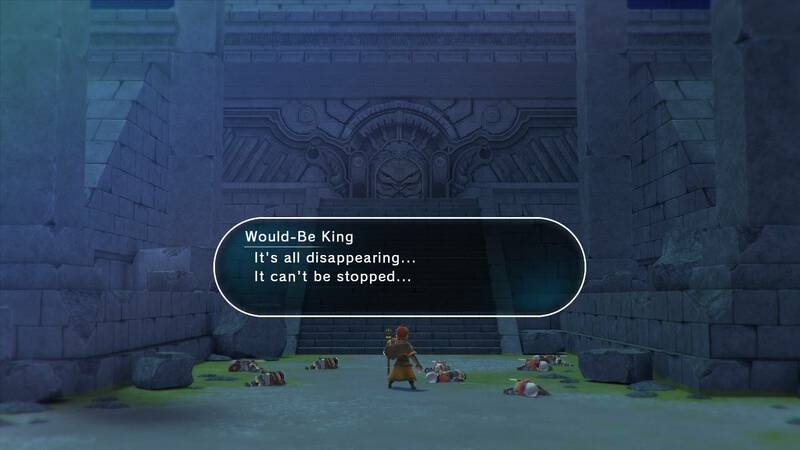 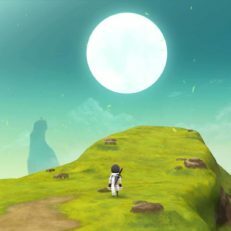 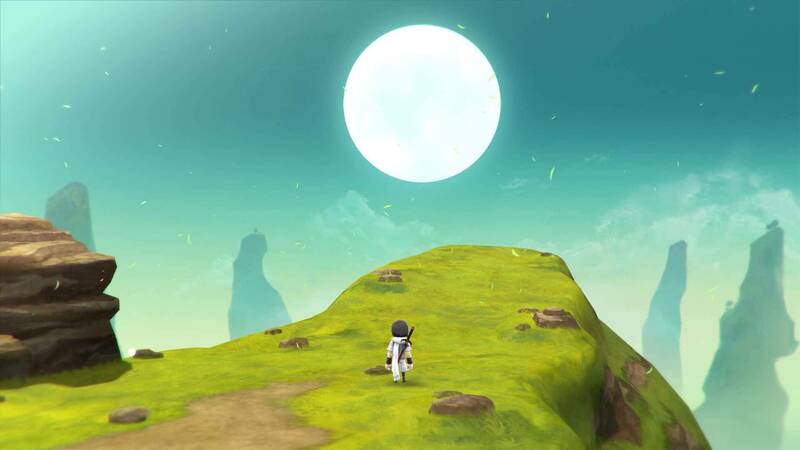 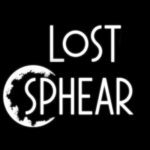 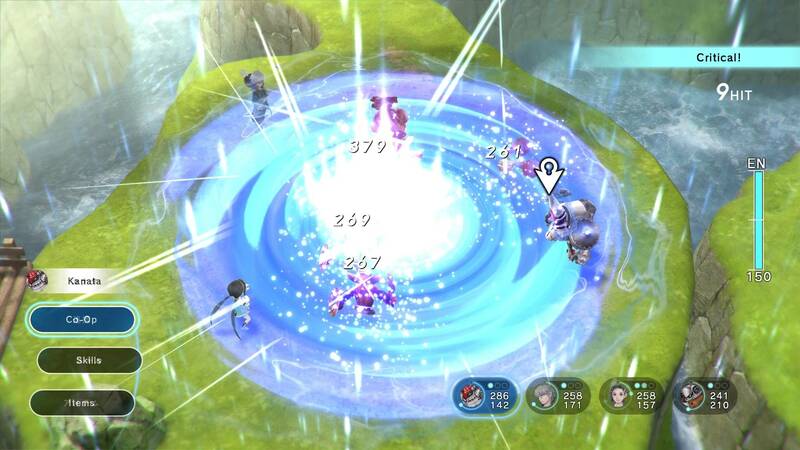 Lost Sphear is a JRPG from Square Enix and Tokyo RPG Factory, the creators of I am Setsuna, for PC, PS4 and Nintendo Switch. 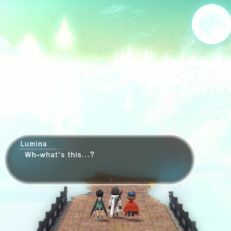 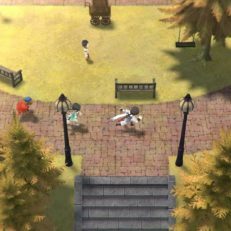 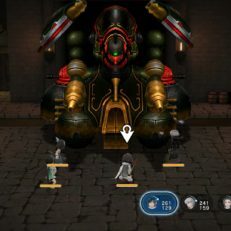 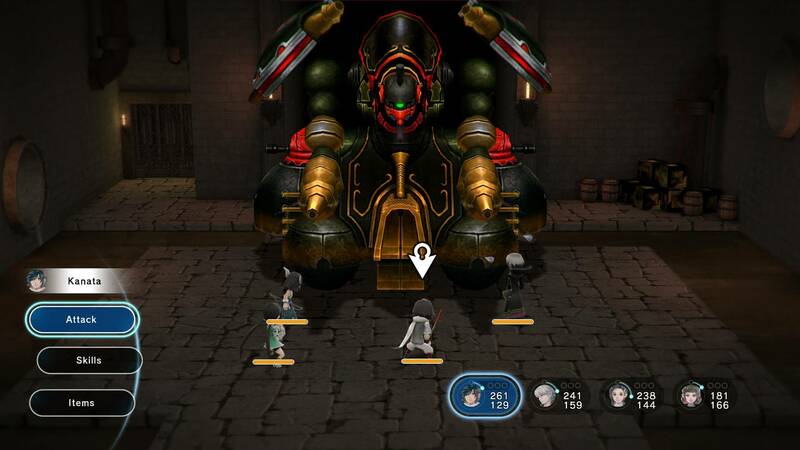 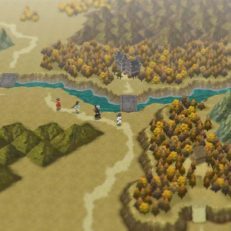 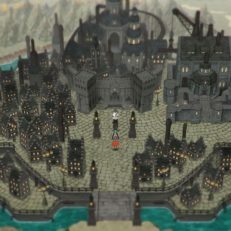 The gameplay of Lost Sphear will expand the capabilities of its predecessor. 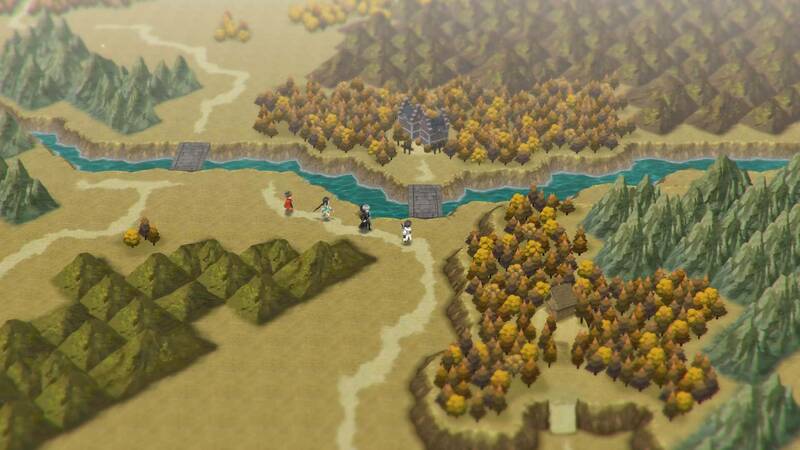 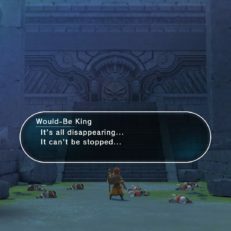 Players can expect seamless locations of a wide variety, expanded Active Time Battle and much more.